Making Chips Listeners: Sign up now and receive 10% OFF Your First Year of MachineMetrics! 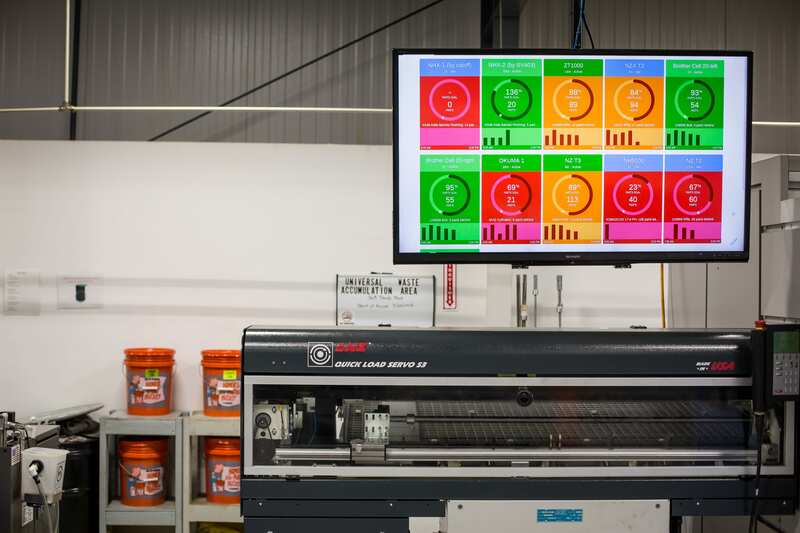 Bring Industrial IOT to the factory floor with real-time dashboards, instant notifications, and comprehensive historical reporting. Our simple, easy-to use software system is proven to reduce downtime and increase overall equipment effectiveness (OEE) by as much as 20%. What are you waiting for? Reach out to us to claim your 10% off and start monitoring your machines today!